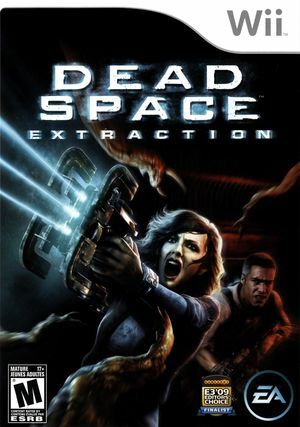 Dead Space: Extraction is a video game for the Wii that is a prequel to the 2008 video game Dead Space. 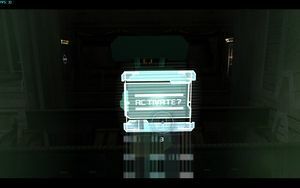 Dead Space: Extraction takes place before the events of Dead Space and during the same time as the animated film Dead Space: Downfall. It revolves around a group of space colonists from the Aegis VII colony fighting against the infection of Necromorphs created when the Red Marker is removed. Necromorphs are the re-animated, mutated corpses of dead humans and serve as the major antagonists of the game. Texture Cache must be set to Safe or odd glitchy lines appear in textures. Refer issue 10705. The graph below charts the compatibility with Dead Space: Extraction since Dolphin's 2.0 release, listing revisions only where a compatibility change occurred. This page was last edited on 14 April 2018, at 22:03.